Copinsay is an uninhabited island in the Orkneys, famous for its large colonies of kittiwakes, guillemots and razorbills. Fulmars and puffins also breed along the cliffs of Copinsay. The RSPB purchased the entire island as a memorial to naturalist James Fisher. 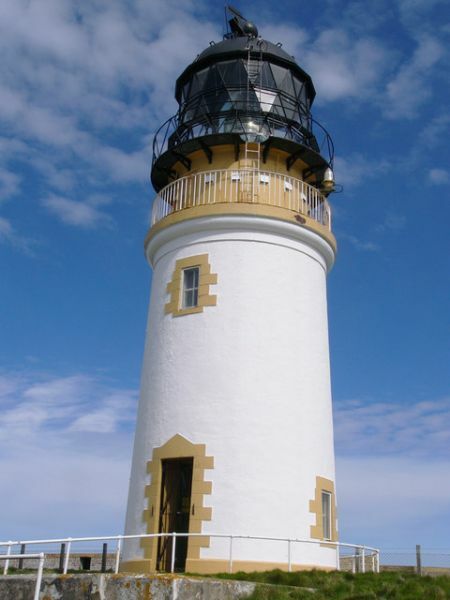 The island is set about 1.5 miles off the south-east coast of Orkney Mainland. 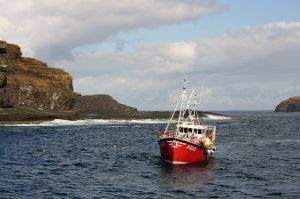 In addition to the island of Copinsay, the RSPB reserve takes in the small islets of Black Holm, Ward Holm, and Corn Holm. The ground cover on Copinsay is mainly grass, creating a habitat for corncrakes. The sheer cliffs, reaching over 9 metres high in places, are home to over 20,000 guillemots, and over 1000 nesting pairs of fulmars. The bird population is swelled by 4500 kittiwakes, 700 razorbills and about 600 puffins. In the autumn months, a colony of over 2000 grey seals come here to pup. The best time to visit is April-June and August-October. 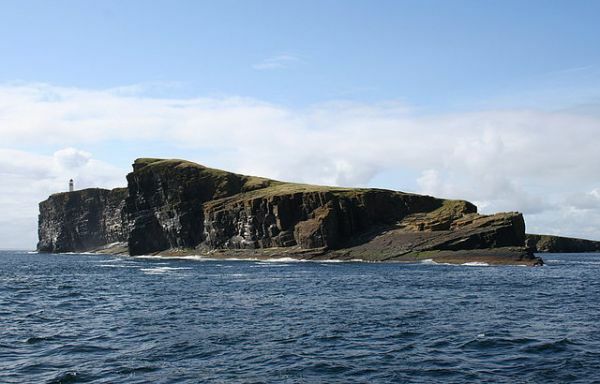 The island of Copinsay can only be accessed by boat from Skaill, on the Deerness peninsula - the closest point to the island. Nearby accommodation is calculated 'as the crow flies' from Copinsay RSPB. 'Nearest' may involve a long drive up and down glens or, if you are near the coast, may include a ferry ride! Please check the property map to make sure the location is right for you.